The Department of Agricultural Sciences is administered through the College of Agriculture, Family Sciences and Technology. 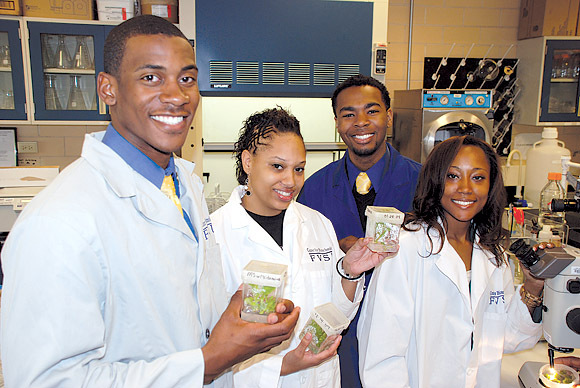 Bachelor of Science Degrees in Agriculture are offered through the department. Curricular areas within the department are designed to give a general education with a background in basic sciences and agriculture and other applied sciences. Students who pursue these areas are prepared for employment in teaching, research or positions with industry and government agencies. Many students pursue graduate studies.